Now that fall has officially arrived, here’s what I’m looking forward to this season…. Cool Weather: This is a pro and con for me. I love that fall brings blazer, sweater, and boot weather, but it also means that we are that much closer to winter…and snow! 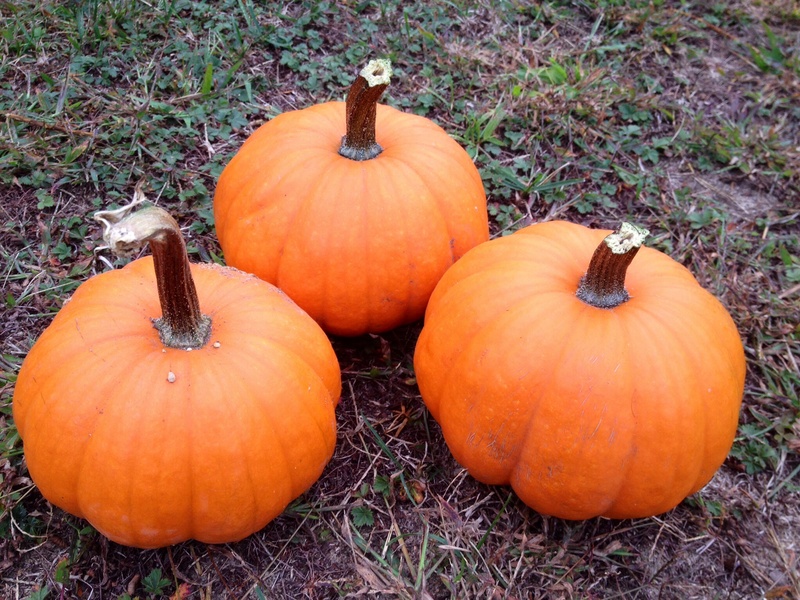 Pumpkins: One of my favorite things to do as a child was to go pumpkin picking. Long Island has great farms out east and you can spend a day picking out pumpkins. Candy Apples: Another one of my childhood favorites–the sweet sugar glaze covering a juicy, crunchy apple is perfection! Apple Picking: A fun thing to do when the weather cools down and a great way to stock up on fresh apples. There are plenty of orchards on Long Island, and if you have extras you can make candy apples or apple pie. Candy Corn: I know I should have outgrown candy by now, but these pure tri-colored sugar candies are one of the best fall treats. Eat them alone, or add them as decorations to your cupcakes and cakes this season. im with you on all of the above! happy friday!